Prices: £21, £19, £16, under 18s and students £5. The spirited and charismatic Hungarian Gergely Madaras joins the Hallé for our final concert of the season. It opens in lively style with the overture Mozart composed for his opera Die Entführung aus dem Serail (The Abduction from the Seraglio). 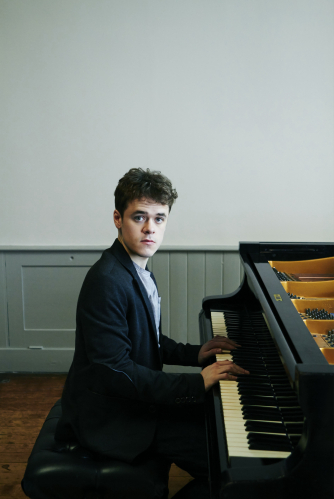 Benjamin Grosvenor, one of the finest young pianists in the world, makes a welcome return to Sheffield as soloist in Beethoven’s youthful Second Concerto. Though in some ways a traditional work, it also looks forward to the more rebellious Beethoven to come. Mahler believed that “a symphony must be like the world – it must contain everything.” With its birdsong, fanfares and Jewish funeral music, his glorious First Symphony pretty much does, and its conclusion is one of the most uplifting ever written.